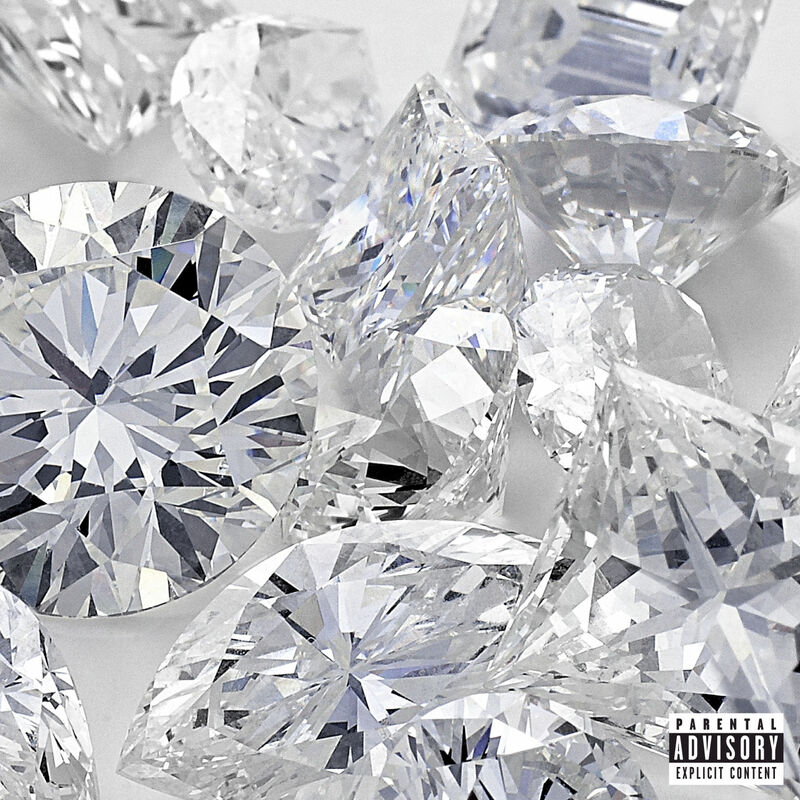 Future – The Social B. Soon all of the big names in Hip Hop will be one big family, literally! It seems that everyone’s exes and baby mommas/baby daddies are swapping ex partners! What in the world is wrong with these people? Well, this time Tyga‘s ex and baby momma Blac Chyna is– reportedly–dating Ciara‘s ex and baby daddy Future. That’s not even close to the juicy part. According to Buzzfeed, Blac Chyna has gotten a tattoo that may shift that reportedly dating to definitely dating. This weekend, she got Future tattooed on her hand. Not only that, but the two have only been dating for around 2 weeks! This all seems so familiar. Didn’t Tyga get a Kylie Jenner tattoo? Is this payback? Who knows. Blac Chyna captioned the picture, “thought it was a drought,” which Future can be found rapping on his DS2 album. Is this all just a coincidence? Is she simply referring to her actual future? Do people really think that cursive tattoo font actually looks good? Posted on October 26, 2015 July 15, 2016 Author William LawsonCategories EntertainmentTags Blac Chyna, Buzzfeed, Ciara, ds2, Future, Kylie Jenner, TygaLeave a comment on When Will They Learn? I’m going to go ahead and give myself a point. When I talked about upcoming music I said “what a time to be alive” in a few years when I’m sipping a martini and living with the beautiful people I’m going to give myself the credit for the title of Drake and Future’s new album. Let’s give a round of applause for Future, he’s managed to make most of us forget that he really is trifling for the situation with Ciara. Released DS2 and now this? And Aubrey! Let’s go ahead and say Drake won this year. 2015 is poppin’ for Drake, to be sure. He drags Meek Mill, releases an album, and we’re still waiting on Views from the Six. His music is going to be the soundtrack of my Senior year. And I’m not mad about it at all. Were not your hearts filled? What are some of your favorite tracks from the album? What projects are you looking forward to? And ain’t Frank Ocean promise us an album like…months ago? Future announced on Instagram a few days ago that he would be having a “Salute the Fans” tour. God bless him. Performing in four different cities at local clubs for free (yes, free). All you need to do is provide proof of purchase of his album and come ready to turn up. It seems like more and more often celebrities are relying on surprise releases and announcements (will we ever forget the Beyonce album drop?) I personally love it – always the possibility for something new and ratchet. But what do yall think? Hopefully this bout of performance and positive response from his fans will get Future out of Ciara’s iMessage and keep him on stage/in the studio. 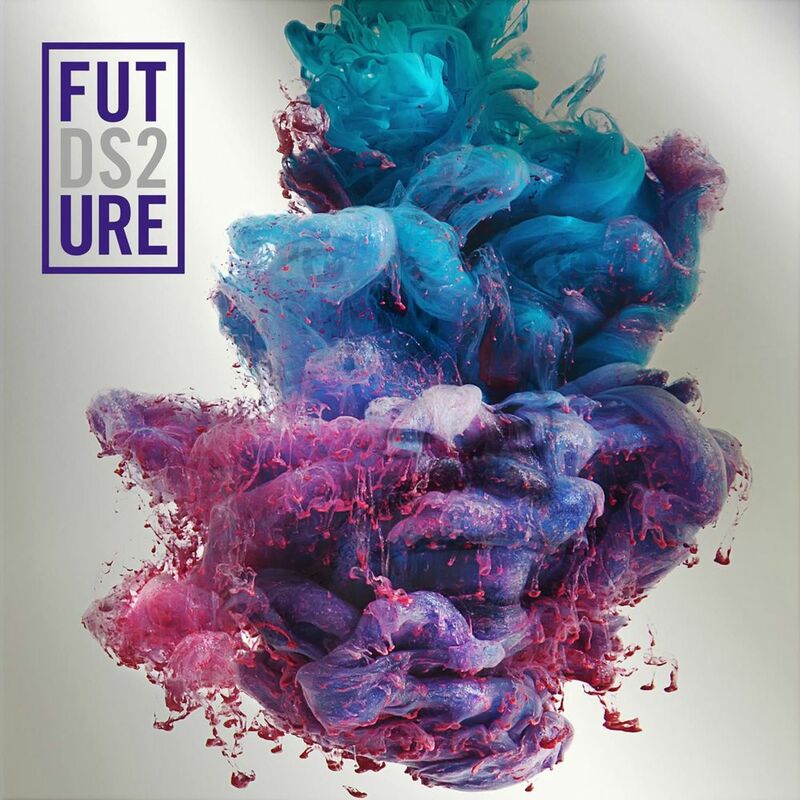 On Friday Future dropped his anticipated album DS2 or Dirty Sprite 2. According to everyone on social media it is fire! I’ve listened to a few tracks and I must agree. Future is so hot right now and almost everyone is a fan. Can you blame them though? Future has been dropping hit after hit. DS2 includes the track Where Ya At feat. Drake produced by Metro Boomin that was released Thursday and the deluxe version includes the popular tracks Trap N*ggas, Real Sisters, and F*ck Up Some Commas. If the release of DS2 did not already have Futurehive going crazy enough Future announced a mini free “Salute the Fans” tour that kicks off today in ATL. Tomorrow Future will be in Chicago, the next day New York, and the tour will conclude in L.A. on Thursday. Posted on July 20, 2015 July 23, 2015 Author Asmaa WaltonCategories EntertainmentTags ATL, Chicago, Drake, Fans, Future, Salute The Fans, TourLeave a comment on #Futurehive is Buzzing! Future won himself a new trophy so bye-bye Ciara! With a boo as handsome as Russell Wilson I really don’t think that Future’s new bay even matters, but any who! Since his break-up with Ci-Ci, Future has seemed to have found comfort in the arms of baby mama number four, Brittni Mealy. Mealy is accused of allegedly causing the break-up between Future and Ciara. Together, Future and Brittni have a one-year son and well it appears that things seem to be going well between them. Since rejoining their love, Brittni has done what many girls love to do, and that’s just simply flaunting your man for the gram. Instagram that is! The question that’s on everyone’s mind is why though? Back in February, Brittni showed us her true colors on Twitter after publicly bashing the rapper. I guess the heart gets what the heart wants! Do you think Brittni will be around for long? “He cheated on her. Game over,” an insider tells Us Weekly of the “I Won” rapper. Us reports Ciara called off her engagement to Future just three months after welcoming their son, Future Zahir Wilburn. The duo got engaged on Ciara’s birthday in October of 2013. Their son was born seven months later on, May 19. “She’s devastated. Ciara’s focus now is the baby, ” another source adds. I wish both of them well, and much happiness as they continue to co-parent their bundle of joy. What was your reaction to the split? Share below.